The Stamp that had to go on all documents that were purchased. The stamp act was a fee for services and it was a stamp that had to be purchased and stuck on items that were for sale. The stamp act was made because Britain needed money but the stamp act did not solve the problem. 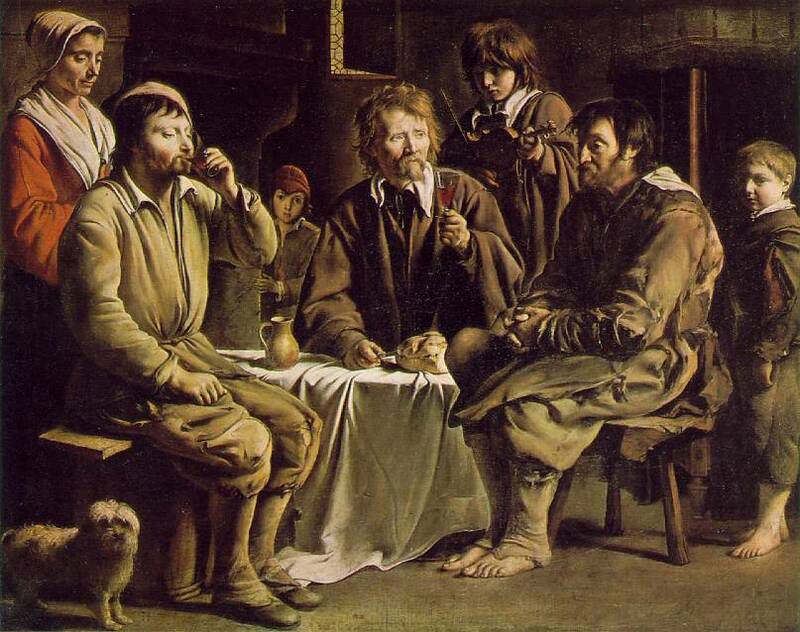 The parliament felt that they were being taxed without their consent. 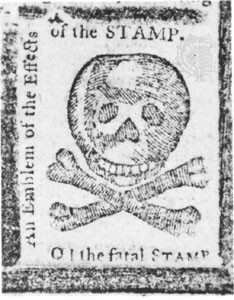 The stamp act was cancelled in 1766. The Townshend Act was a tax that angered the citizens because the were being taxed without their consent. British wanted to prove their authority by taxing the 13 colonies. 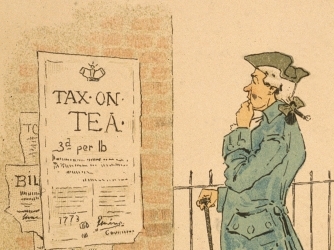 The Townshend Act was repealed but they left the tax on tea to protect the British East India Company. 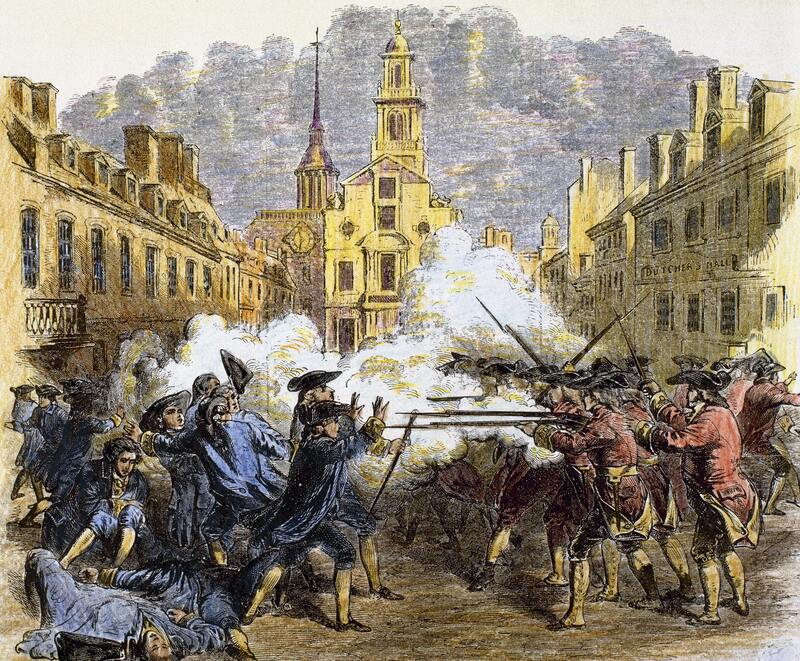 The Boston Massacre was when the British shot a unarmed crowd killing five male colonists and injured six others. The incident resulted in more hostility towards the British government. The Boston Massacre was also Anti British propaganda b colonial leaders. The Tea Act was a tax for tea that they didn’t repel from the Townshend Act and that resulted into the Boston Tea Party. 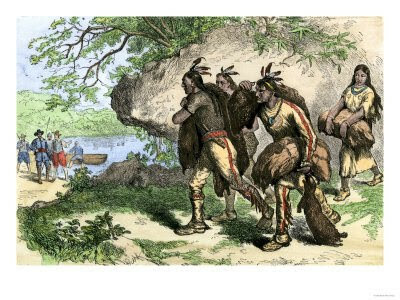 The Boston Tea Party was when the Sons of Liberty dressed up as Mohawks and threw boxes of tea in to the British harbor to protest against Tea Act. The Intolerable Acts was the British governments response to punish the colonists for the destruction of tea and it was harsh and unfair. The colonists refused to pay for the tea destroyed in the Boston Tea Party. The five acts are Boston Port Act ,Massachusetts Government Act,Quartering Act,Administration of Justice Act and Quebec Act. Boston Port Act : Closes the port of Boston until east India Company is compensated for the destroyed tea. 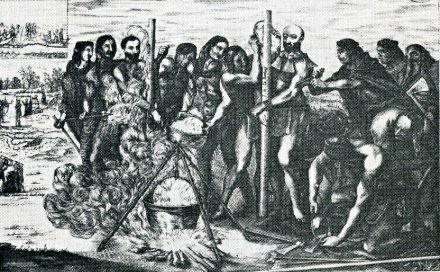 Massachusetts Government Act: Town meetings can only be held once a year and al positions in the Colony’s government are now appointed by the British. Quartering Act: Colonial governors may house soldiers in any unoccupied building including private homes. Administration of Justice Act: British officials accused of crimes can have their trials held in another colony. 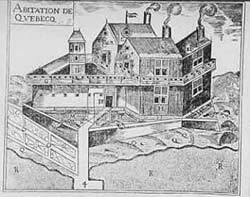 Quebec Act: A huge area attached to the province of Quebec in 1744 and this act made the French language. All the ll of the thirteen Colonies except Georgia sent delegates to the First Continental Congress in Philadelphia. 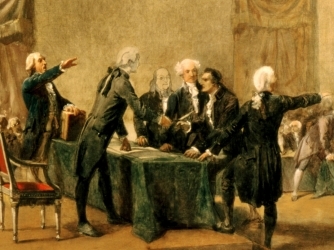 King George rejected the colonists’ petition that demanded the Intolerable Acts be repealed. 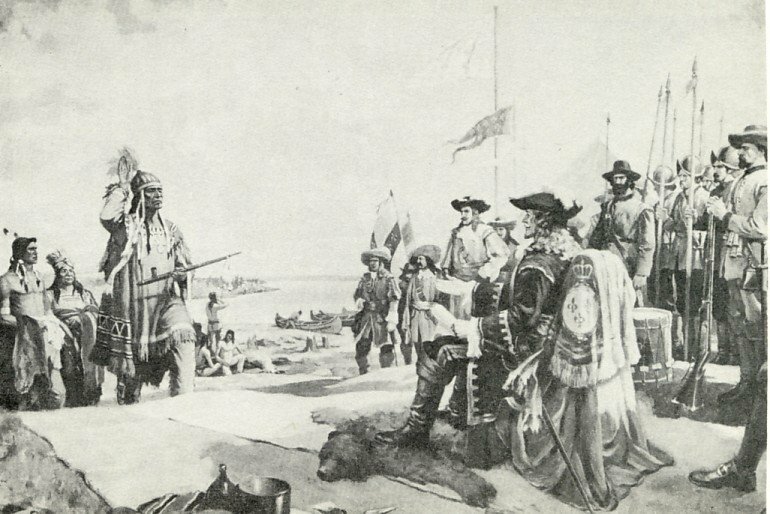 King George sent General Tomas Gage to disarm the colonists and arrest the leaders. 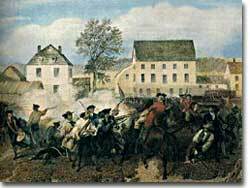 General Gage then sent 700 troops under Francis Smith’s supervision to destroy the weapons in Concord. Dr. Joseph Warren and alerted all the members of Sons of Liberty and one of them went out to gather military supplies and the others warned Concord. 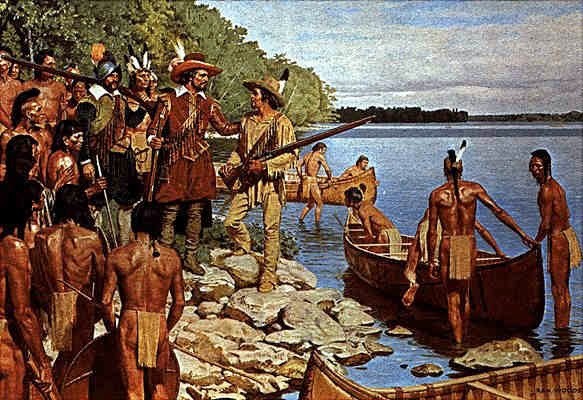 The British arrived and the “Shot Heard Round the World” happened and nobody doesn’t know who fired. The red coats went to Concord and killed 10 wounded. The Redcoats fired several cannons and leftover ammo too,but then the Redcoats retreat then they leave Concord and left to Boston. The Redcoats were angered by their hidden enemy. They killed a lot of colonists in villages nearby. When they arrived in Boston 73 Redcoats were killed and a lot were wounded. On June 16, 1775, American troops acting under orders from ARTEMIS WARD moved out of their camp, carrying picks, shovels, and guns. They needed to go on a rise located on Charleston Peninsula overlooking Boston. Their destination is BUNKER HILL. From Bunker hill, the Americans could bombard the town and British ships in Boston Harbor. But Ward’s men misunderstood his orders. They went to BREED’S HILL by mistake. The next morning, the British were surprised to see Americans threatening them. In the 18th century, British military custom demanded that the British attack the Americans, even though the Americans had soldiers and cannon pointing down on the British soldiers. Major General William Howe, leading the British forces, could have easily surrounded the Americans with his ships at sea, but instead chose to march his troops uphill. And his army was defeated and a lot of his troops were killed or wounded. Then the British went uphill the second time and retreated. 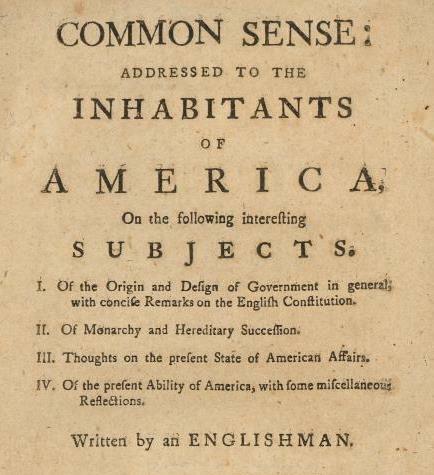 Thomas Paine had brilliant arguments and he argued for two main points (1) independence from England and (2) the creation of a democratic republic. Thomas Paine was not religious but he knew the people of England are religious. Thomas just wanted independence. They made the Declaration of Independence to show ow the colonies are breaking apart from Great Britain. 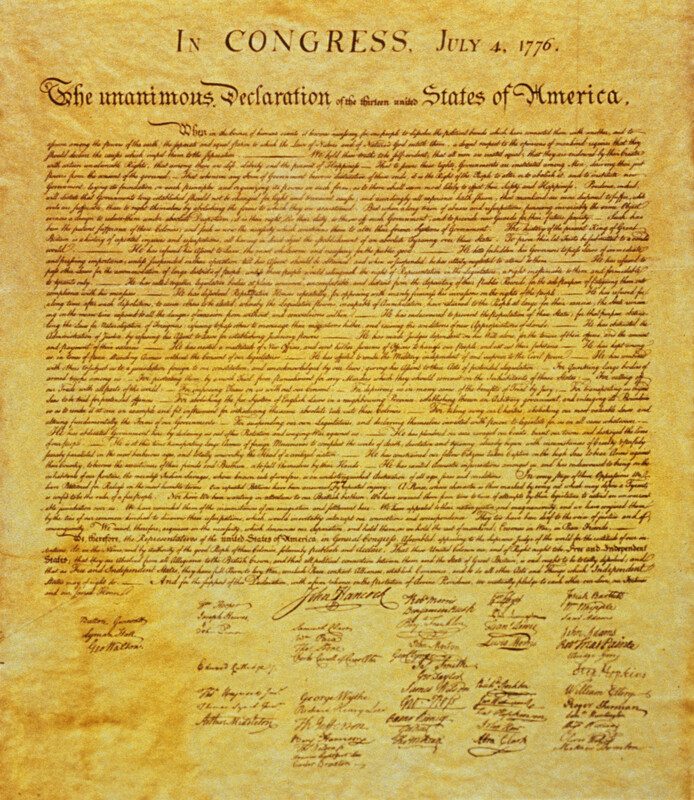 Three people who created the document were Tomas Jefferson, Benjamin Franklin, and John Adams. It was also a trick too. 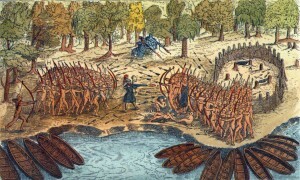 The British planned to cut off New England from the rest of the colonies by taking New York, Albany and the Hudson River.Generals Burgoyne, St. Leger and Howe would meet at Albany to defeat the rebel armies but Burgoyne’s army was trapped in Saratoga and blocked by General Gates on October 7, 1777. Burgoyne attempted to attack the larger Patriot force but Burgoyne’s army was defeated by Arnold’s army at Bemis Heightsdue to a lack of supplies and high casualties then Burgoyne surrendered and Patriot won the battle of Saratoga.That was a turning point in the warit renewed the morale of the Americans convinced France. France sent generals, troops, ships, supplies, money to help Americans win the war. 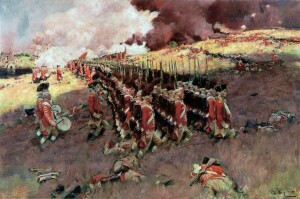 In 1780, the British had shifted their military strategies to focus on the southern colonies. Under Generals Clinton and Cornwallis, the British Army had easily taken the Loyalist stronghold of Savannah and had recently captured Charleston and over 5,000 Patriot soldiers. In late July of 1780, the Continental Congress voted to give command of a second southern army to Horatio Gates, the hero of the Battle of Saratoga.That action was taken without the consent of Commander-in-Chief George Washington, whom many believed Gates aimed to supplant.The Patriot southern army as over a thousand were captured and 900 were killed or wounded. The army’s artillery and baggage train were also captured. Patriot operations in the Southern Theater were utterly crippled. The British leader only had 1,900 people and the American’s 4,500 troops. The British won with the loss of 500 Soldiers, though this was the last British victory! Six years into the war and George Washington’s army is tired and broke. It is the Summer of 1781 and hey needed a victory that can change the battle and maybe end the war.George Washington gets help from the French land forces trapped in Cornwallis’ army west and Comte de Grasse’s fleet trapped him from the east and there would be no British reinforcements. On October 6, 1781, Washington’s troops dug a trench 2ooo yards long, and 3 days later cannons and guns were dragged into place.The Redcoats began deserting. As things went on, trenches dug closer and closer, As only a matter of time Cornwallis surrendered though previously tried to escape. This was the last battle! 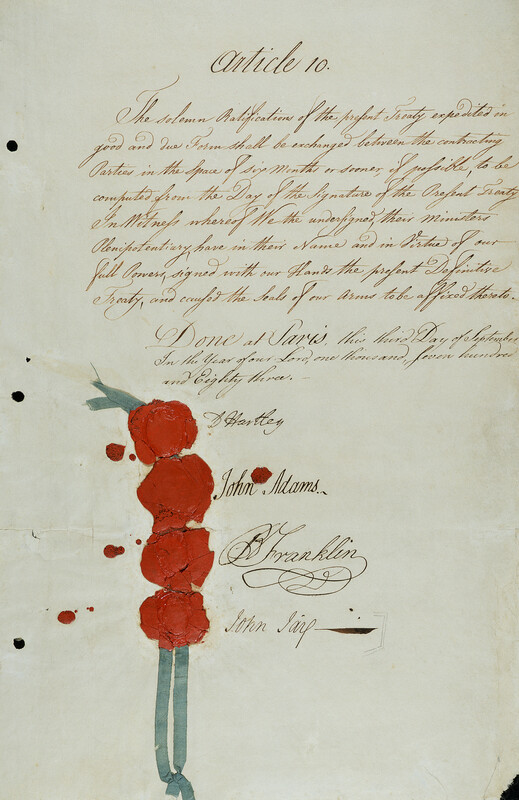 Britain agreed to recognize American independence. They gave Americans fishing rights to the Grand Banks off the coast of Newfoundland. Britain also granted the U.S. all territory between Allegheny Mountains on the east and Mississippi River on the west. The constitution it outlines the structure and powers of government and the three branches of government are separate, checked and balanced off by the power of the other two.The U.S. Constitution is supreme. All persons are equal before the law and people can change the constitution. The first 10 amendments (additions) of the constitution represent ideals regarding individual liberty, limited government, and the rule of law. In the film Cromwell I think that they did a great job at showing what happens if you insult the king or if the king dislikes something. The actors were a little hard to understand because of those big Piligram hats. The Parliament scene where they showed what happens in the Parliament and when the king invades and arrests a few men. I just don’t understand why Cromwell left England.